The year 1969 was a great time for hippies, a bad year for Beatles fans and an even worse year for UFO enthusiasts. 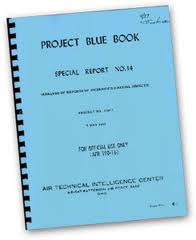 More then forty years ago, on Dec. 17th, the U.S. Air Force officially shuttered Project Blue Book, the agency's third and final attempt to investigate extraterrestrial sightings and the country's longest official inquiry into UFOs. 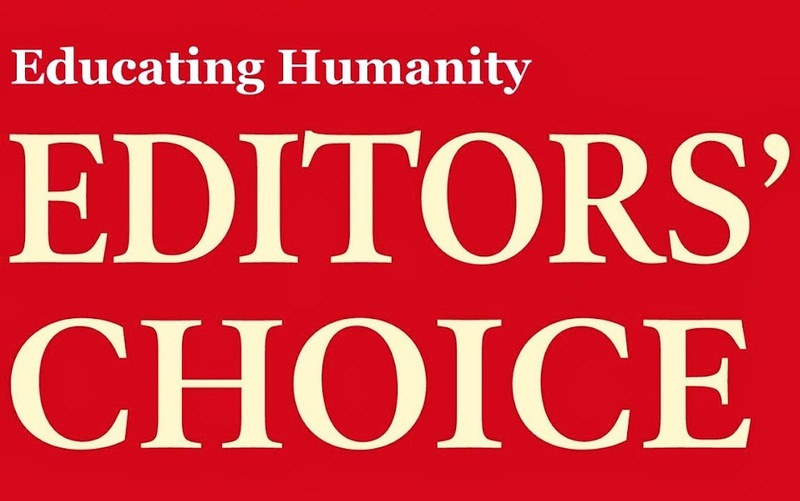 From 1952 until 1969, more than 12,000 reports were compiled and either classified as "identified" — explained by astronomical, atmospheric or artificial phenomenon — or "unidentified," which made up just 6% of the accounts. Because of such a meager percentage and an overall drop in sightings, officials axed the program and ended the research. So much for the truth being out there. 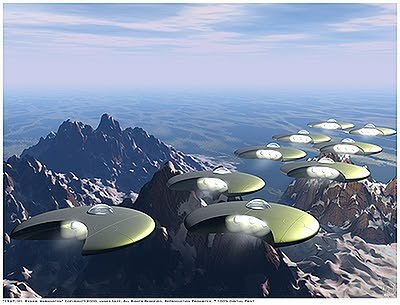 The U.S. government's search for extraterrestrials began in 1948, a year after an amateur pilot named Kenneth Arnold claimed he saw nine crescent-shaped objects in the sky while flying near Mount Rainier in Washington. Arnold evoked images of "saucers skipping on water" to describe how they flew through the air, but a local newspaper misquoted him, and the term flying saucer was born. 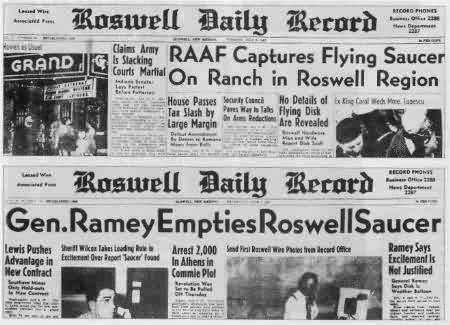 That same year, a rancher stumbled upon wreckage of what is now the most famous case in Ufology, the Roswell Crash. It took less than four hours for a general in Forth Worth, Texas, to step in and claim that the wreckage was nothing more than the remnants of an ill-fated weather balloon. Was it an ill fated press release, government cover-up or crash of a real alien vehicle? It is still one of the most hotly debated incident even today! 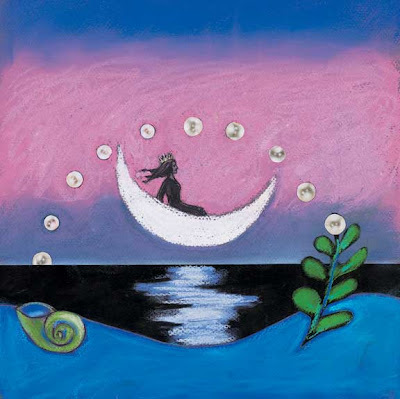 To read about landmark UFO cases including the Kenneth Arnold case follow this link. It wasn't until the 1970s, when Vietnam and Watergate sparked a revival of antigovernment conspiracy theories, that the word Roswell started perking ears. In 1975 officials from the Federal Aviation Administration and the North American Defense Command agreed to attend the world's first "serious" international UFO conference to hear new evidence, but after a self-proclaimed "abductee" reneged on his promise to take a polygraph test, the federal attendees left the gathering, skepticism intact. This act of walking out of the conference is akin to a politician putting forward a budget he does not want approved. I put forward my plan but the folks in congress are just too hard to deal with. It made a good headline at the time but in hindsight the government was not going to give any credence to the UFO phenomena not matter what happened. That didn't deter conference organizer Allen Hynek, founder of the Center for UFO Studies in Evanston, Ill., and a tireless campaigner to legitimize the field of "Ufology." "We need to stop arguing the existence of eggs and get down to cooking the omelet," he was quoted in Time Magazine as saying that year. 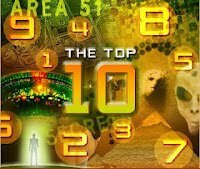 To read the credible case files that encompasses many modern day UFO incident follow this link. UFO sightings have been officially recorded in Canada, Sweden, Denmark, Greece, Australia and the United Kingdom, but the most complete records were those of Project Blue Book. The earliest UFO sightings in recorded history can be found in 4th century Chinese texts claiming that a "moon boat" hovered above China every 12 years. Other enthusiasts cite the Book of Ezekiel, in which a curious vessel dropped from the sky and landed in Chaldea, in modern-day Kuwait. A wave of sightings occurred near Rome in 218 B.C. and again in Germany in 1561. During World War II, Allied pilots coined the term foo fighters for the bizarre orbs of light that some insisted flew alongside their planes during combat. To read a case file of pre 1900 UFO sightings follow this link. The real breeding ground for UFO believers seems to be Tinseltown. 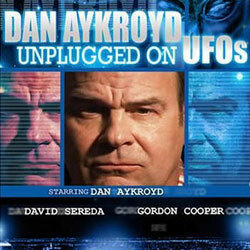 Forget about the films: just check out the laundry list of celebrities who practice Scientology, or talk to Dan Aykroyd, who signed on as the "Hollywood consultant" for the Mutual UFO Network, one of the oldest and largest organizations of UFO investigations in the U.S. Aykroyd maintains that alien visitors are "coming and going like taxis." Not all are convinced — Demi Moore, a native of Roswell, says she never heard about the famous "landing" as a child. But considering how little has so far been made public — most of the Air Force's investigations remain top secret.